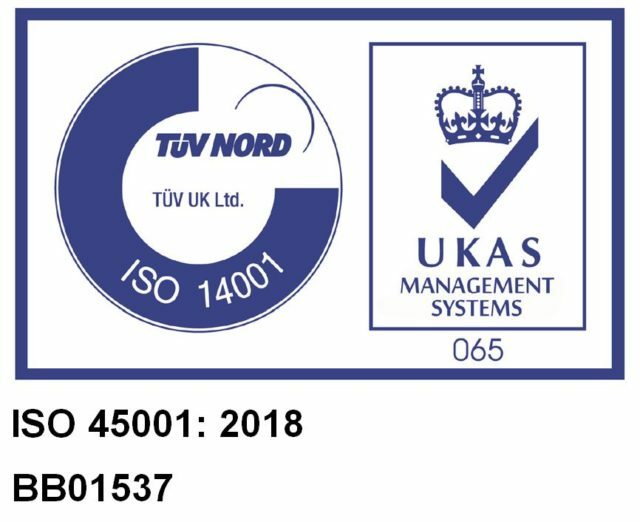 Blackhill Engineering, the heavy engineering division of SC Group, has recently been certified to the newly published management systems of occupational health and safety, ISO 45001. The standard is significant for the increasingly large contracts Blackhill has been securing from major companies in the nuclear and construction industries. “It was a real achievement for the business and has helped keep our people and facilities in a safe environment. The certification of our systems has formalised the hard work and diligence of all our people in the business and helps continue the culture of safety and responsibility we aim for”, said Dan Baker, Business Development Manager, Blackhill Engineering.